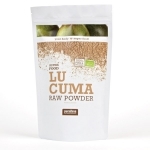 Lucuma powder is a Superfood rich in many nutrients. 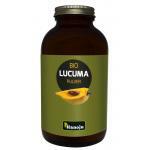 We sell lucuma power made from natural sources. Lucuma is a Peruvian subtropical fruit. 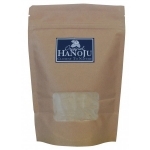 The powder is quite sweet in taste and is therefore used as a natural sweetener which contains a variety of food substances. 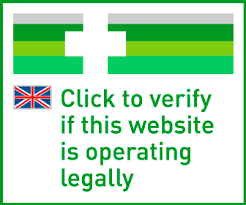 These products are a very good and healthy alternative to refined sugars, which are harmfull to your health. 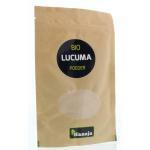 Many customers buy our Lucuma powders because of the good quality and well known brands. 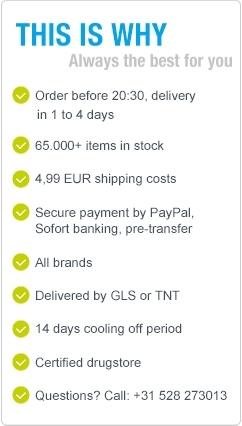 We highly believe in natural product and supplementing the body with natural supplements, therefore we sell a lot of natural supplements and foods that complement each ofther!